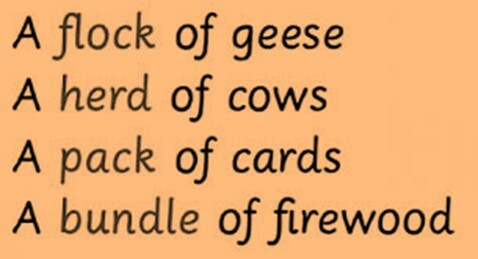 Nouns are used to recognize or identify the names of people, animals, actions, ideas and things. We often use Nouns as single words but this is not the case all the time. 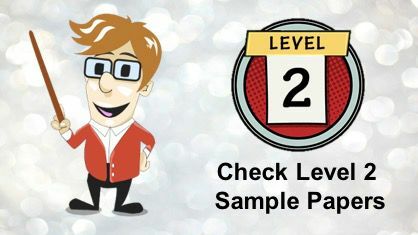 Nouns can be used as noun phrases too, where we bring together a group of words which comprise of nouns and modifiers, which are used as nouns itself in a sentence. 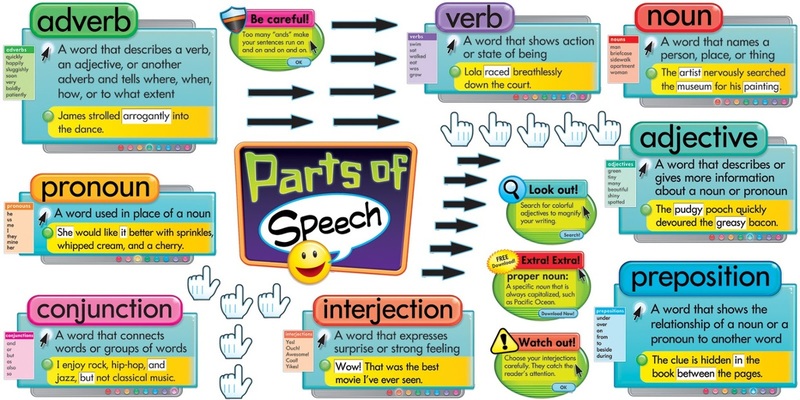 A noun phrase can be used as a subject as well as an object. The crazy brown dog went running through the mud. The car accident damaged someone’s car. Courage is an admirable quality. 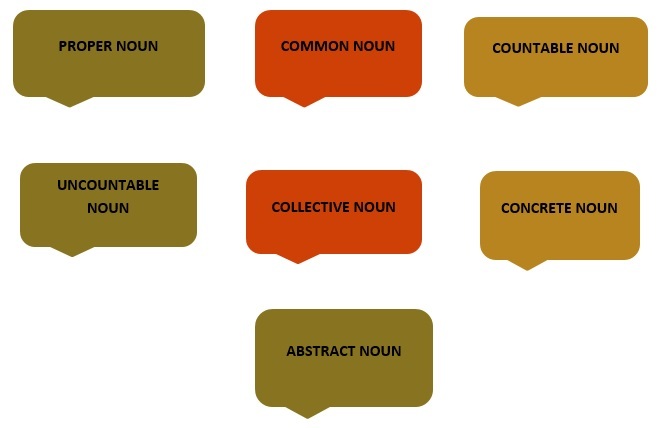 Nouns are primarily of eight types, they are, Proper noun, common noun, countable noun, uncountable noun, a collective noun, concrete noun and an abstract noun. 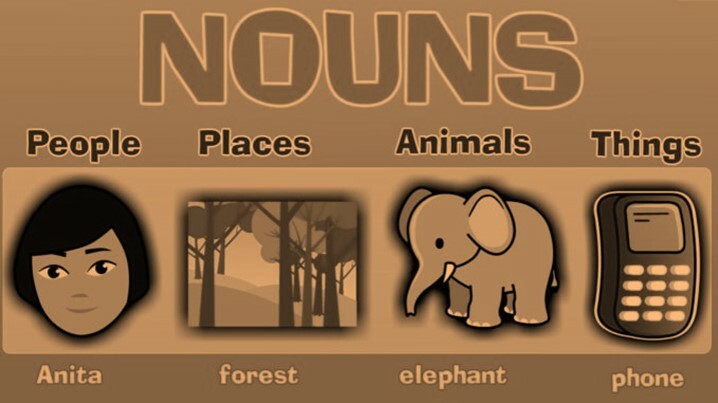 Let’s take a quick look at the various kinds of nouns! 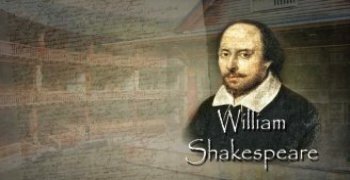 Proper noun: A proper noun is a noun which represents exclusive entities, which describe a class of entities. For example, Pakistan, Jupiter, Delhi, Meghana. Common noun: A common noun is a noun which describes a class of people, objects, etc instead of denoting individual entities. In other words, common nouns are general names of places, items, objects, etc and do not represent special entities. For example, Let’s go grab dinner. I really want a new pair of jeans. I really want to live in a big city. 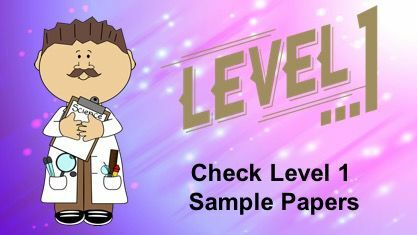 Countable noun: A Countable noun is a noun which can be counted and can be quantified. For example, chair, nose, bangles, pillows. Uncountable noun: An Uncountable noun is a noun which cannot be counted and cannot be quantified. For example, water, hair, furniture, rain, sunshine. Collective noun: A Collective noun is a noun which represents groups or a collection of different objects, animals, people, things, etc. For example, committee, government, police, army, team. Concrete noun: A Concrete noun is a noun which refers to physical objects which can be sensed by our sense organs. For example, milk, potato, mango, plates, Fox. 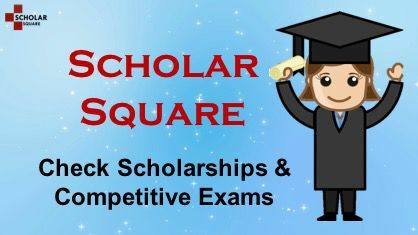 Abstract noun: An Abstract noun is a noun which represents an idea, quality, or a state which does not represent a concrete noun. For example, truth, happiness, love, hatred, envy. 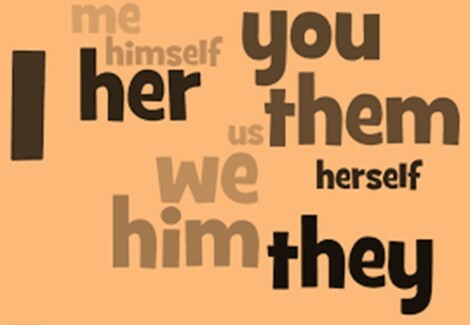 A pronoun is a word which can be used as a noun phrase or can be used by itself which refers either to a participant (I, you) or to someone or something which is mentioned somewhere else, perhaps in another context (she, he, they). 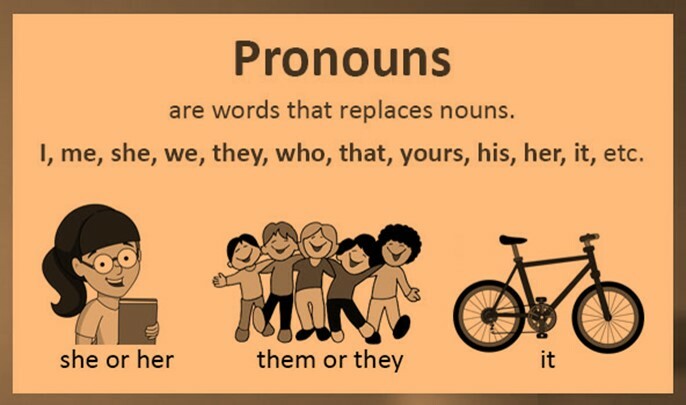 Pronouns are of five main types, which are- Possessive, demonstrative, indefinite, relative and interrogative. 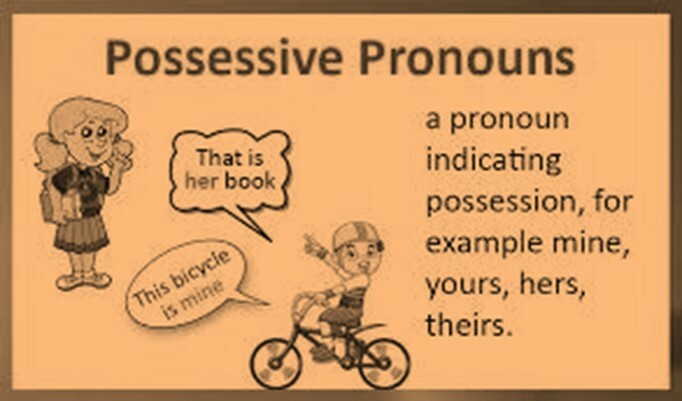 Possessive pronoun: Possessive pronoun is a pronoun which indicates a possession of some kind. For example, mine, his, ours, yours, theirs. 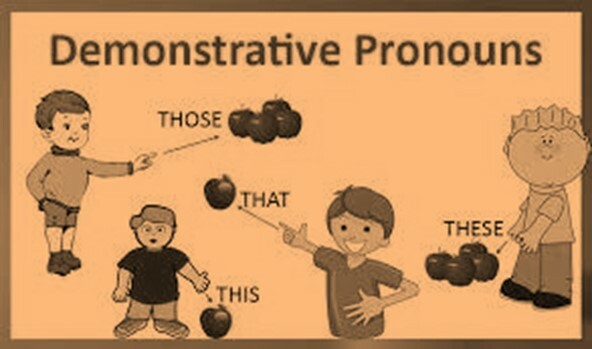 Demonstrative pronoun: Demonstrative pronoun is a pronoun which indicates or represents a thing or things, and can be either near or far in terms of distance or time. For example, this, these, that, those, none. 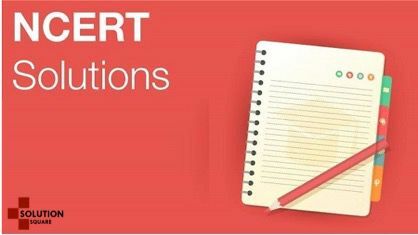 Indefinite pronoun: Indefinite pronoun is a pronoun which refers to one or more than one unspecified person or thing. For example, any, every, some, many, more. Relative pronoun: Relative pronoun is a pronoun which refers to people or things who have been mentioned previously. For example, who, whom, which, whoever, whomever. Interrogative pronoun: Interrogative pronoun is a pronoun which asks which person or thing something is meant for. For example, who did that? What was the reason for her resignation? How did she break her arm? Which direction did the principal go? 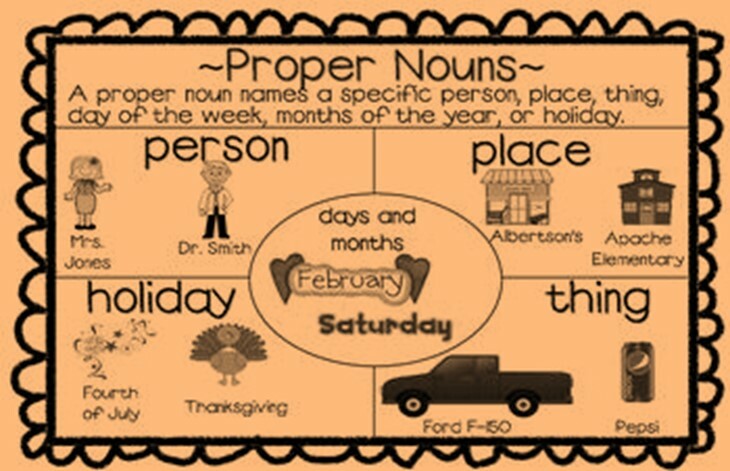 We hope this lesson was helpful to you in learning about Nouns and Pronouns and don’t forget to Enjoy your path to mom,Realise every moment. The book __________ you gave me is great. We aren't sure who's calling, but it might be__________. Who else could have taken it other than__________. The Chopras and __________ can't seem to agree on the terms. Except for you and __________no one knows about the project. The authority wasn't very happy about __________organising the show. Your baby is making a lot of noise. I'll ask __________ to be quiet. 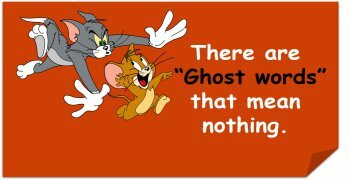 Synonyms, Antonyms, Homonyms, words related to Social Cause,..
Did you know that There are 'Ghost…...? Search interesting words related to Top 15…..!